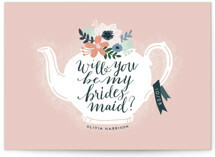 Your future spouse proposed, now its your turn to pop the question! 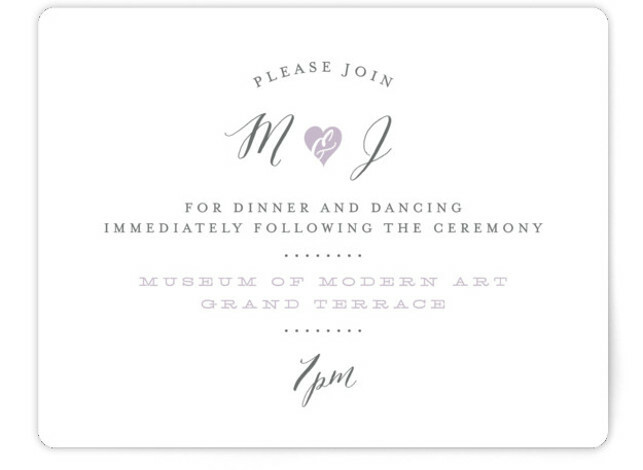 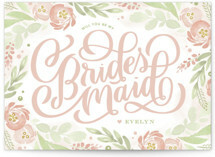 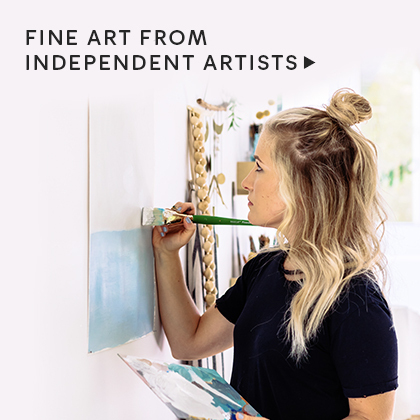 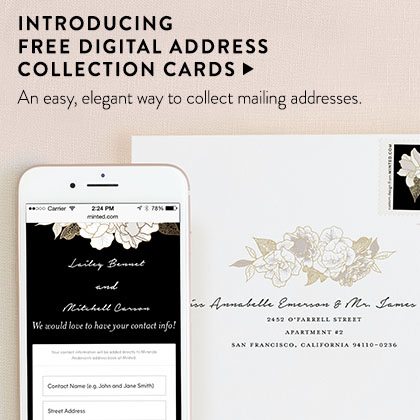 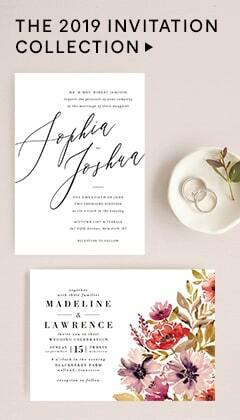 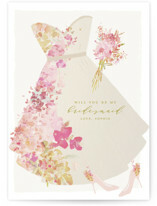 Ask your intended bridesmaids to be by your side on the big day with beautiful bridesmaid cards from Minted. 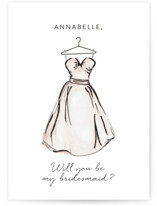 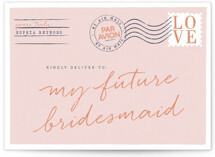 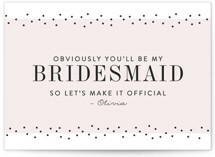 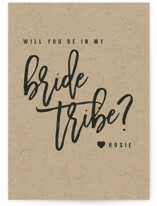 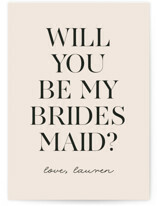 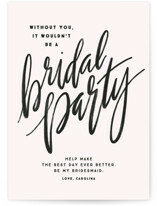 A chic card with a heartfelt note is the perfect sentiment to show your bridesmaids how much they mean to you. 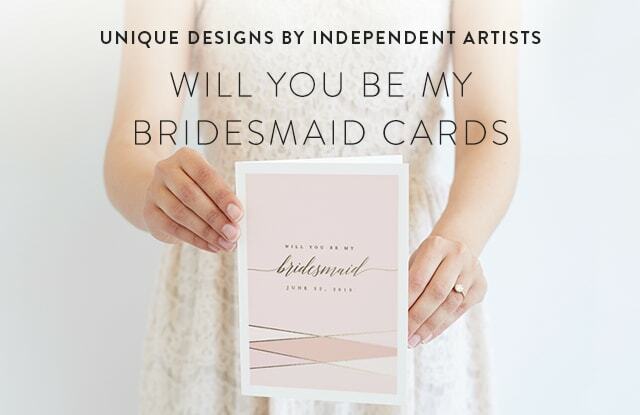 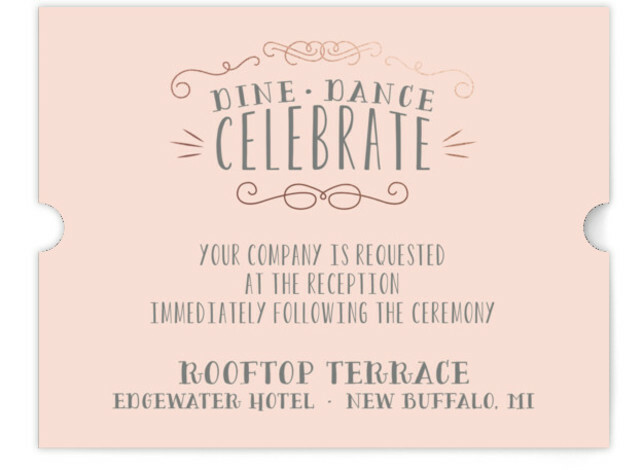 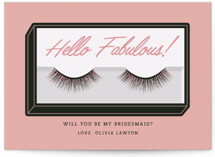 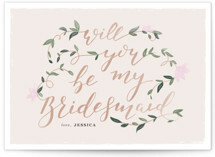 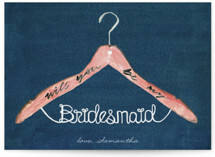 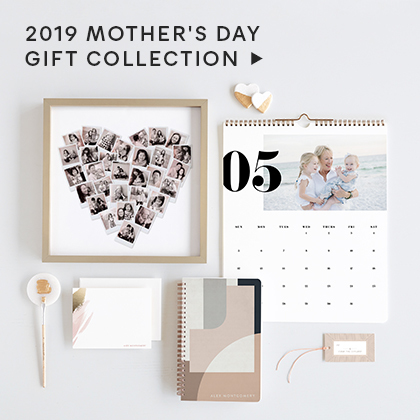 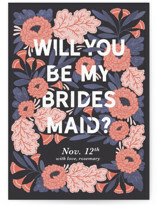 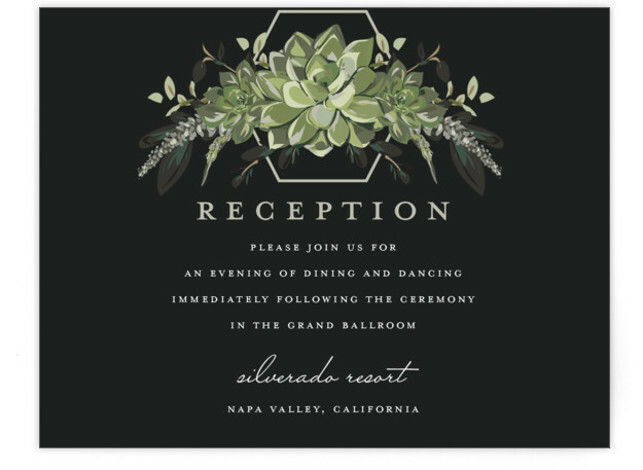 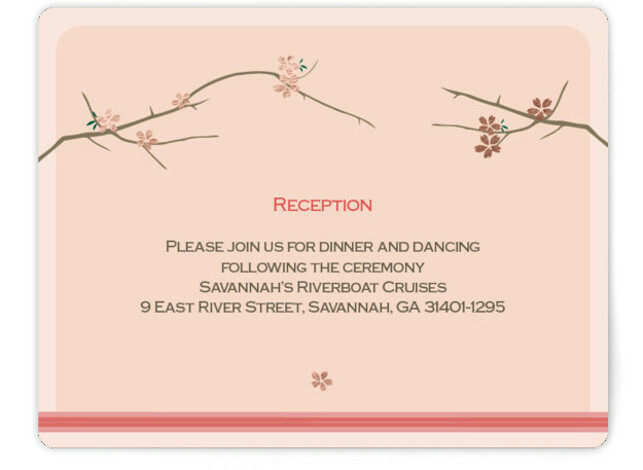 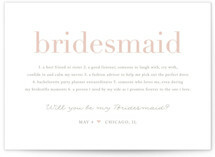 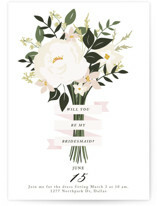 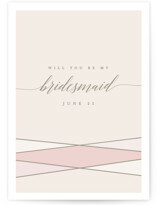 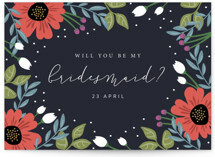 Simply, select your favorite bridesmaid proposal card design, customize the interior with a photo and personal message, then pop the question. 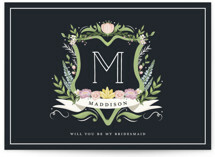 They will have a stylish keepsake for years to come, and you will have officially started planning your wedding.